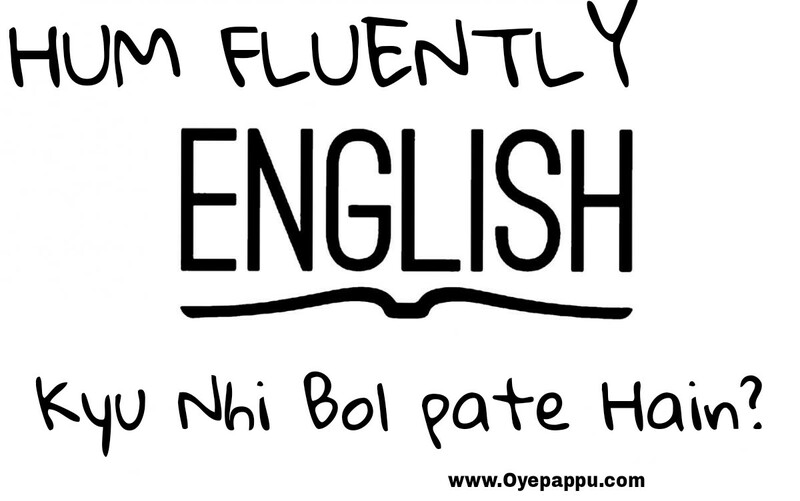 Hum fluently english kyu nahi bol pate hain? And uska solution kya hain? * Jaise ki hum sabhi Indians ki ek common problems hota hain Hum english toh samajhte hain lekin jab hum english me bolne jate hain hum fluently nahi bol pate he hum atak jate hain. Eisa kyu hota hain? ऐसा क्यों होता हे ? Koi agar english me kuch puche toh hum samajh toh jate hain lekin jawab nhi de pate hain. Eisa kyu hota hain? Agar hum kosis kare english me bolne ka toh bohot dhire dhire english bolte hain kyuki hume sentence ko soch soch kar bolna parta he upar se Grammer ka problem. Toh aj hum isi bare me bat karenge. How To Speak Fluent English in 30 days. Ap is article ko age padhte rahe and me try krunga apki problem ki solution nikalne ka. Toh Hume sabse pehele toh ye sochna parega ki hum apna mother tongue kaise sikhe they ..
Toh kuch log keh sakte hain interaction karke . me kahunga bilkul nhi kyuki interaction toh tab hota hain jab dono ko same language already ate hain hum jab hum bacche they hume toh kuch v language nhi ata tha fir hum kaise apna language sikh gye .. ?Hum, toh ye v sochte hain ki practice karne se fluent ho jayega humara english bilkul ho sakta hain lekin hum ek jagah pe jake atak jate hain ki hum practice kiske sath kare ? kyuki sab logo k family walo ko aur dosto ko toh english nhi ata hain . hum yani bacche apna language sikhte hain observe karke baccho ka observation power bohot jyada hoti he koi v kuch gaali de yafir jhagra karne se baccha bohot jaldi wo sab sikh jata hain. Toh english hume fluently bolne k liye toh sabse pehele hume observe karna parega. Fir hume english me hi sochna prega (पड़ेगा )… kyuki hum toh kuch v bolne se pehele hum apna mother tongue jo v he uspe sochte hain fir usko hum english me translate karte hain fir hum bolte hain toh yeha ek bada gap ban jata he.. kyuki hum bohot lamba process follow karte hain. Toh fluently english bolne k liye toh hume sabse pehele English me hi sochna parega fir hum directly bol payenge toh yeha middle ka gap jo tha wo nikal jayega.. toh humara english thora fast ho jayega. Toh hum aj kya sikhe ? Hum english fluently kyu nhi bol pate hain? Hum english fluently isiliye nhi bol pate hain kyuki hum pehele hindi me sochte he fir english me translate karte hain fir hum use bahar bolte hain..
Hume english fluently bolne k liye toh sabse pehele hume language ko observe karna parega fir hume koi kuch kahe toh hume english pe hi samajhna yafir sochna parega fir hume Logo k sath english me practice karna parega..
Few things to know before buying Honor 9 lite phone. what are the advantages & disadvantages of mobile phone?